Galantamine is a safe and legal supplement for inducing vivid dreams as well as encouraging lucid dreams– those dreams that you know you are dreaming. Galantamine is currently the only evidence-based and clinically proven lucid dreaming supplement available. This is an affiliate product: all sales are fulfilled by DreamLeaf. 30 capsules per bottle, 6mg galantamine per capsule. GMP certified. Galantamine is currently the only evidence-based and clinically proven lucid dreaming supplement available. This galantamine product is galantamine hydrobromide with no other additives (many lucid dreaming mixes include B-vitamins and choline, which sometimes can increase sleeplessness). Galantamine and its derivatives were approved by the FDA in 2001. Galantamine is extracted from the Snowdrop plant (Galanthus nivalis) and the red spider lily (Lycoris radiata). The resulting compound is galanthamine hydrobromide. More generally, galantamine has been shown to promote dreaming sleep. Specifically, the compound acts immediately to increase the duration of REM sleep, and the dream state is made more structurally sound (Riemann et al, 1994). Retrospective research found that users of galantamine report that the supplement elongates their dreams, as well as makes the dreams more vivid and with less negative and violent content (Sparrow et al. 2016). Galantamine is labeled as “safe” by the FDA but it does have some unwanted side effects for some people, some of the time. Best practice is to not take galantamine on an empty stomach, but to take it with a small snack, such as bread or rice. Side effects are mild and generally include nausea and temporary hunger loss. Galantamine may interfere with drugs with anticholinergic properties and which cross the blood/brain barrier, such as atropine, benztropine (Cogentin), and trihexyphenidyl (Arcane). Galantamine should not be ingested by individuals who take these medications. The following medical issues have been documented to be irritated or worsened by the use of galantamine: asthma, lung diseases, epilepsy or history of seizures, heart problems, including slow heartbeat or heart murmur, kidney and/or liver problems, stomach ulcer, and urinary tract problems. Galantamine should not be ingested by individuals who have these health conditions. 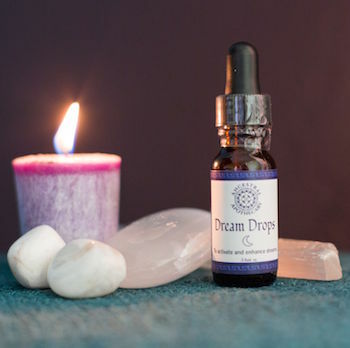 Recommended dosage for dream enhancement is: 4 – 12mg. Generally dreamers start with a low dosage as effects are variable. 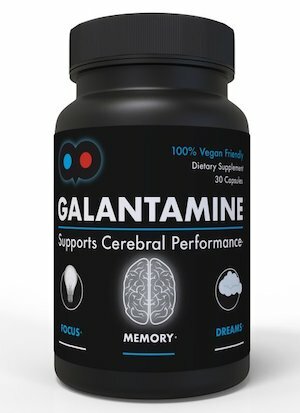 Taken orally, the galantamine supplement is active and at full strength within an hour of ingestion. The half-life is about 7 hours. 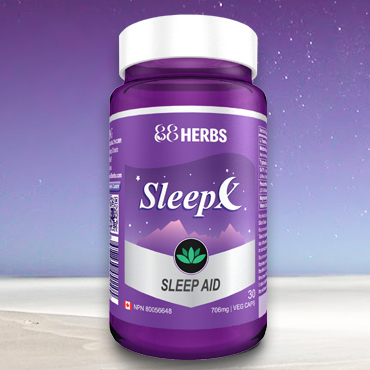 Those that have taken the supplement in the middle of the night have taken advantage of the longer REM (dreaming sleep) cycles that occurs in the second half of the night. Taking the pill immediately before going to bed has been found to be counter-productive, and has been known to be associated with unpleasant sleeping experiences. Galantamine should be handled with care and with a healthy respect, just as for all oneirogens, and all mind-altering substances in general. The effects of galantamine can be increased if combined with middle of the night meditation mindfulness practice (Sparrow et al. 2018). Duvoisin, RC., Plaitakis A. (1983). 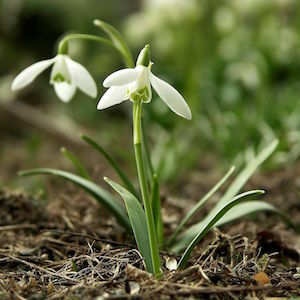 Homer’s moly identified as Galanthus nivalis L.: physiologic antidote to stramonium poisoning. Clinical Neuropharmacology, March; 6(1), p. 1-5. La Marca, K. and Laberge, S. (2012). Pre-sleep treatment with galantamine increases the likelihood of lucid dreaming. Poster session, presented June 25, 2012 at the Annual conference for the International Association for the Study of Dreams, Berkeley, CA. LaBerge S, LaMarca K, Baird B (2018) Pre-sleep treatment with galantamine stimulates lucid dreaming: A double-blind, placebo-controlled, crossover study. PLoS ONE 13(8): e0201246. Sparrow, G., Carlson, R., and Hurd, R. (2016). Assessing the Perceived Differences in Post-Galantamine Lucid Dreams vs. Non-Galantamine Lucid Dreams. International Journal of Dream Research 9(1): April 2016. Sparrow, G., Hurd, R., Carlson, R., & Molina, A. (2018). 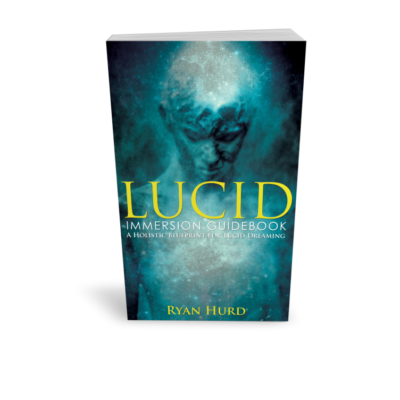 Exploring the effects of galantamine paired with meditation and dream reliving on recalled dreams: Toward an integrated protocol for lucid dream induction and nightmare resolution. Consciousness and Cognition, 63, 74-88. Riemann, D., Gann, H. Dressing, H., Muller W., Aldenhoff, J. (1994). Influence of the cholinesterase inhibitor galanthamine hydrobromide on normal sleep. Psychiatry Research, 51 (3), p. 253-267.